The internet is a huge place and shopping for beauty products both online and offline can be an intimidating activity and a super stressful one too. You are constantly faced with making the right decisions and choosing the perfect brand out of hundreds of beauty products scattered all over different online beauty stores. This large amount of options available might lead to confusion and decision paralysis for something as simple as picking out a new mascara or lipstick to searching for your perfect foundation match or even simply choosing a face wash that would work wonders on your skin. Of course eventually, you will make a decision and find something that works. However, it is the searching for that exact product, though, that can be tough. 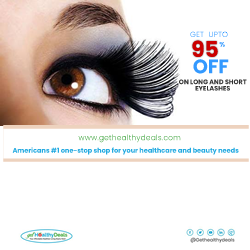 That is why in this article, I will be giving you helpful tips and tricks to help you navigate the vast and sometimes overwhelming waters of online beauty products shopping and get the best discount and deals. The first step to take before buying any thing online especially beauty products is to read, read, read and then read some more reviews. The reviews beneath the products can tell you a lot about it and how it truly functions. You can also find various sites who specializes in writing super helpful product reviews that critically analyzes beauty products down to their ingredients lists. 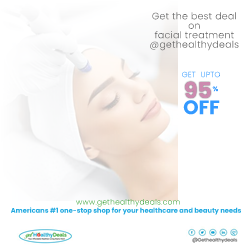 Once you are done going through the numerous reviews available to you and decided on the beauty product brand you want, the next stage is finding where you can bye that beauty product online at a discount rate or at the best deal possible. You can simply do this by comparing the prices of various online beauty stores and looking for reputable once offering various sales discount. Another easy way to save cost while shopping for online beauty products is to register for the various reward programs offered by various online stores in order to boost sales. 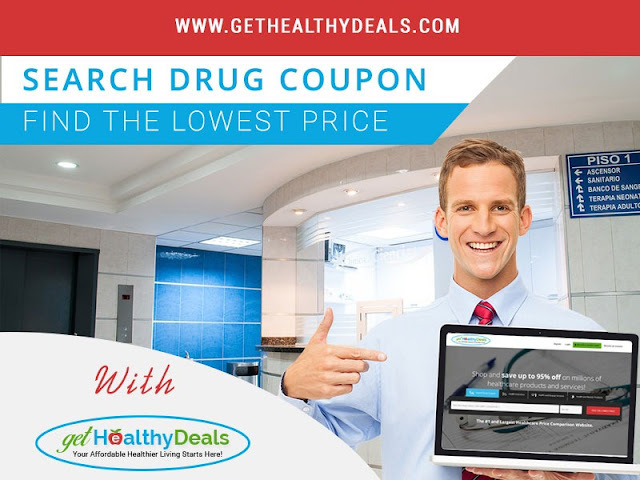 These rewards can be in form of price cuts, discount on beauty products, beauty product coupons or even free give away of certain beauty product brand. Finding and partaking in a really good reward program will go a long way in helping you save cost. The final step to take before you hit that order button and input your card details is to check the return policy of the online store. Because let's face it, shopping online can be really tricky especially what you are shopping for are beauty products. You might receive a delivery of something you don't really like or doesn't look as good as you expected or hoped for. Having the option to easily return and replace that beauty product with another can really help bolster your conference and enable you click that order button with no fear, knowing fully well that if your delivery didn't match what you are looking for, you won't end up trapped with it. You also want to ensure the online store you are placing your orders from are well established with a record number of sales and are not located too far from you in order to enable fast delivery and a quicker service.